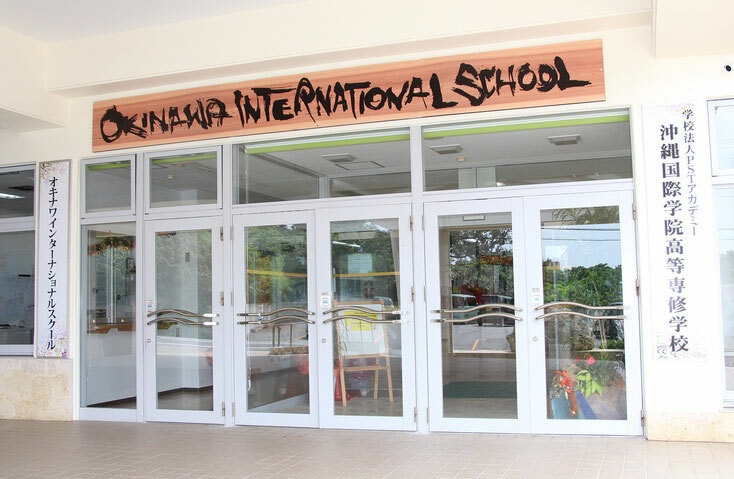 Okinawa International School is a candidate school* for the Diploma Programme. 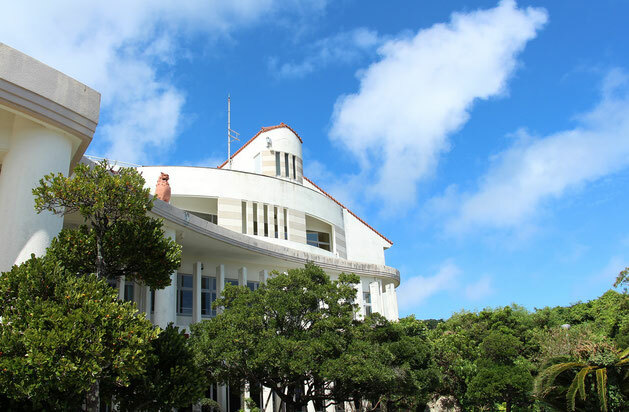 This school is pursuing authorization as an IB World School. 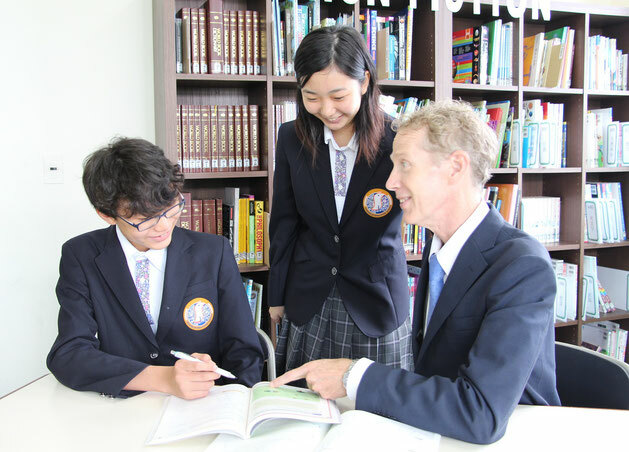 IB World Schools share a common philosophy- a commitment to high-quality, challenging, international education- that Okinawa International School believes is important for our students.